Home / INTERMEDIATE 1 – WEDNESDAY MORNING – April 2 2014 – 8 WEEKS – LATE REGISTRATION OPEN! 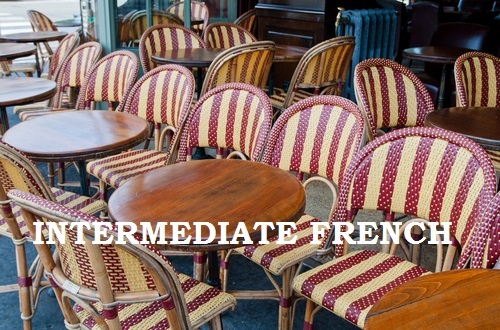 INTERMEDIATE 1 – WEDNESDAY MORNING – April 2 2014 – 8 WEEKS – LATE REGISTRATION OPEN! Late registration open! For those who are joining the class late, we shall provide you with all the materials missed in advance so that you feel ready to join your first lesson!